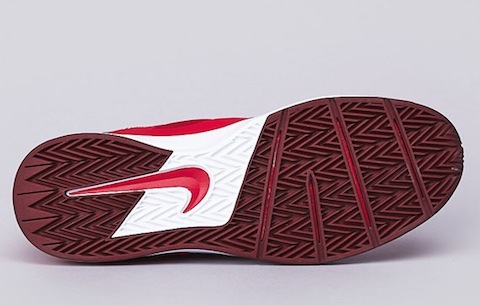 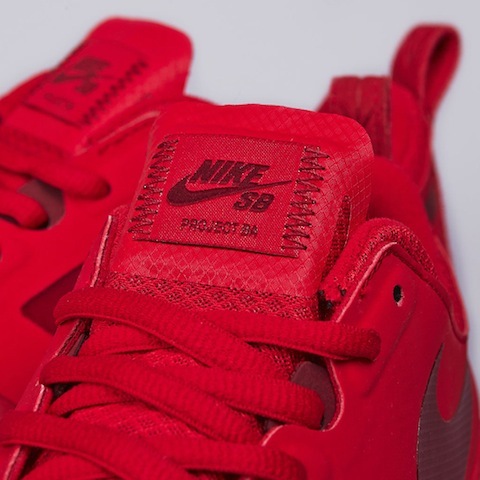 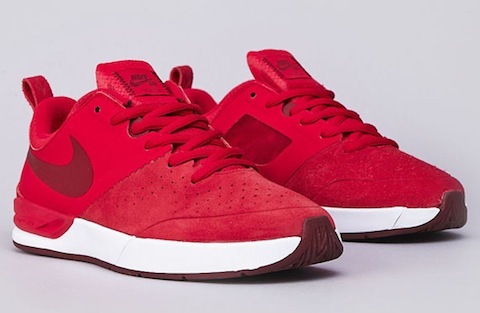 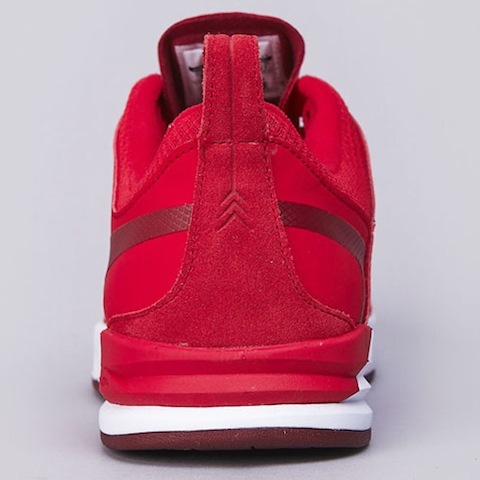 So it seems like everyone is getting in on the all red everything action and before Kanye drops his Red Octobers come Brian Anderson with a sick pair all red pair from the Nike SB Project BA – real nice makeup here love the suede toebox and that zig zag overlay on the sides. 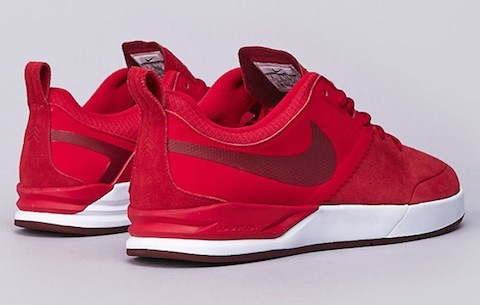 Wanna get a pair of these on feet to see how comfy they are. 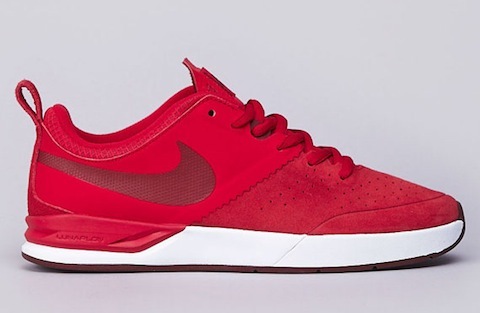 We’ve got these in the UK right now at Flatspot.